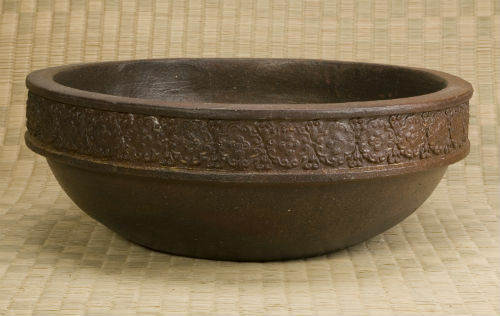 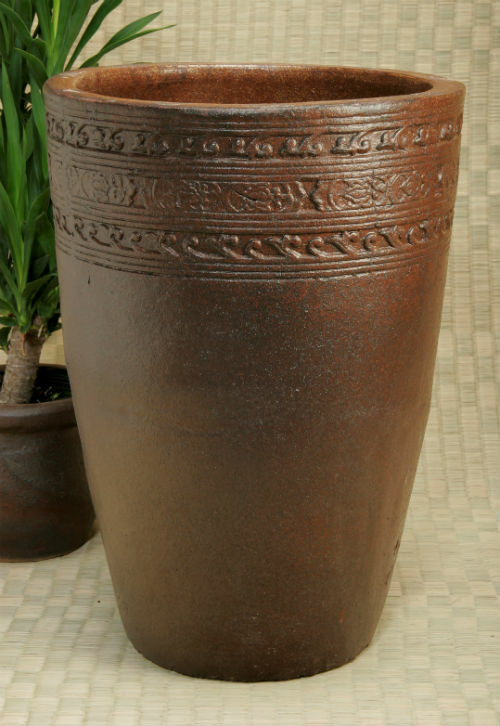 The Rustic Chams pottery reflect the enduring art of the Cham people. 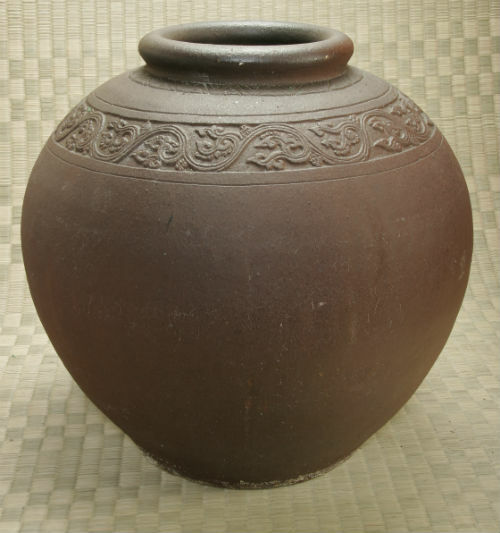 These pots are unique, intricately detailed and have unsurpassed charm. 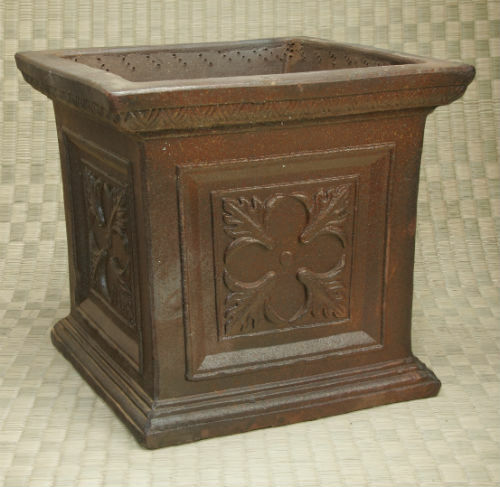 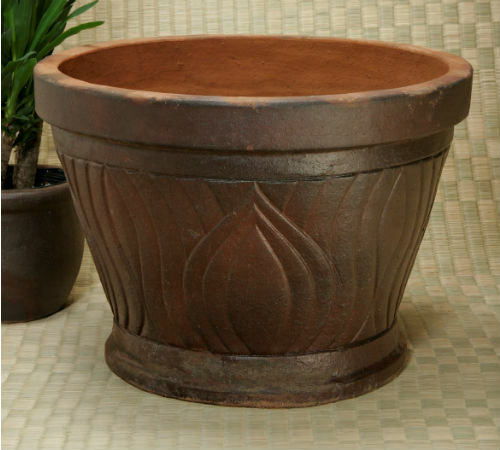 Place these pots as a focal point or where individuality is desirable.